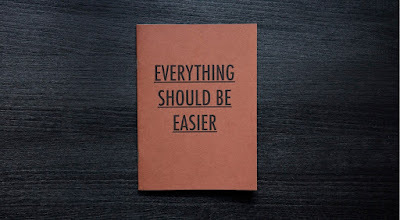 Simplylearnt.com believes in always trying new things which can make the exam preparation easy for students. So, today we are introducing the new & efficient way to become a SMART member of simplylearnt.com and make your exam preparation easier and fun with the excellent study material. 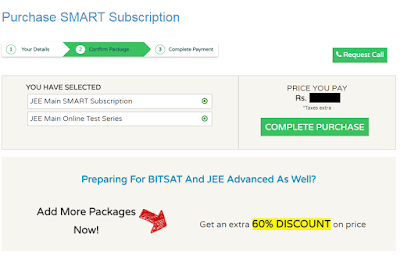 Check the price of selected package and get 60% Off on multiple purchases i.e check the existing cart price and add other exams in cart to avail extra 60% discount. Click on “COMPLETE PURCHASE” button. 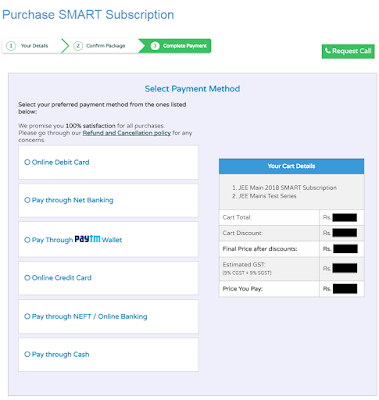 This is the final step to become a SMART member - Select a payment mode of your choice and make the payment by filling up all required details and it’s done. The SMART Program is THE MOST AWESOME WAY TO PREPARE for any Engineering, Medical, or other competitive exams like CAT and NTSE. 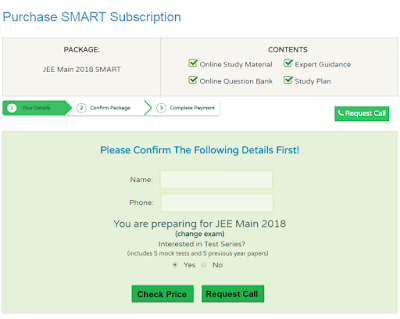 Becoming a SMART member is now easier with these new changes, follow 3 simple steps which are mentioned above and start your preparation with the most recommended study package - SMART Subscription.